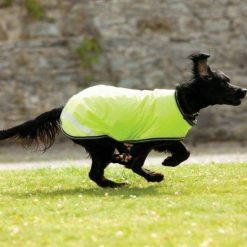 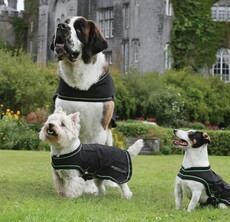 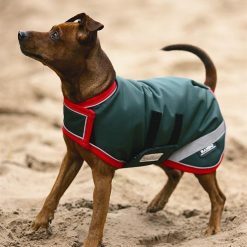 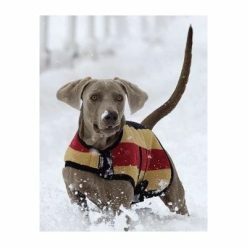 If you want to keep your dogs clean, warm and dry when out walking you can now shop our variety of different dog coats. 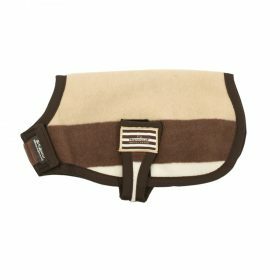 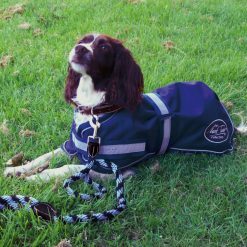 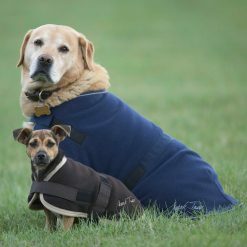 Whether you want waterproof, fleece or even a massage rug look no further, we have everything to suit you and your dog. 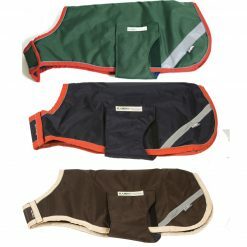 Top brands including Mark Todd, and Horseware.